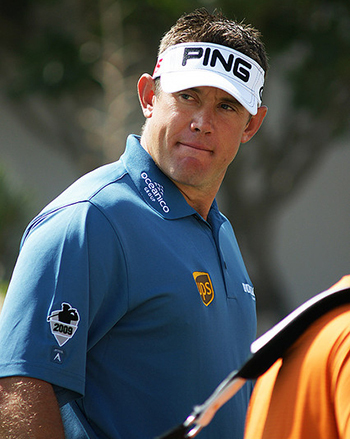 I think we all know why Lee Westwood 12/1 – with Coral – is teeing it up here this week and he will be working hard to make the Ryder Cup team on merit. Westwood currently sits in thirteenth place on the European Ryder Cup Rankings and twelfth on the world points list and a win here will certainly push his case. Lee hasn’t won on the European Tour since 2014 – his last win was last year at the CIMB Niaga Indonesian Masters – and will be looking to put that right this week.